“BTJ provided inflatables for our event. Over 250 people had a great time. 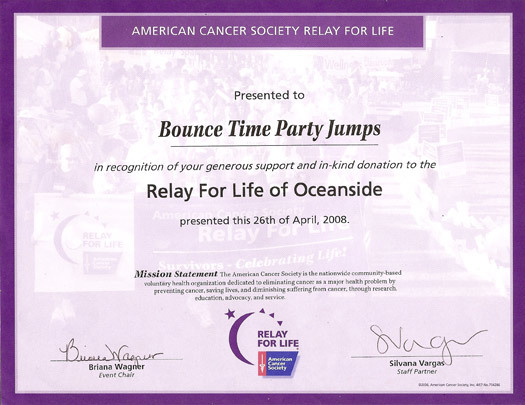 “Thanks you Bounce Time Jumps for your great service and nice manners. them several times and was very happy.